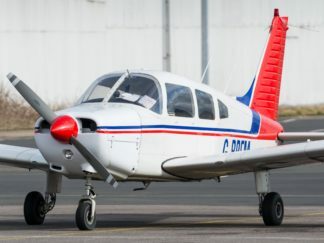 If you are not a licensed pilot you can hire a plane with an instructor for flying lessons. 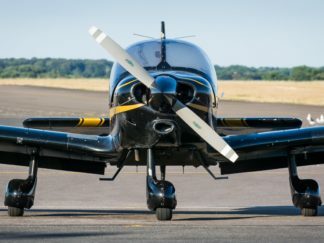 If you are a pilot with a current valid licence and a member of Almat you can hire one of our aircraft to take out by yourself. We offer private hire at an hourly flying rate for those who wish to go travelling solo or with friends and family. 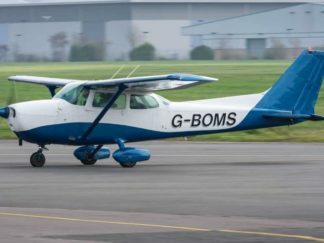 Maybe you just want to go for a quick bite to eat at local airfield. 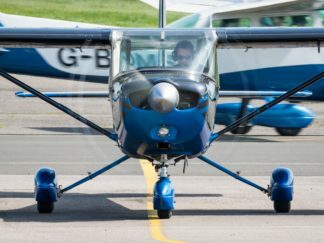 As a club we also do lots of fly out events of which members are welcome to hire aircraft to attend. This varies from trips abroad to local destinations. 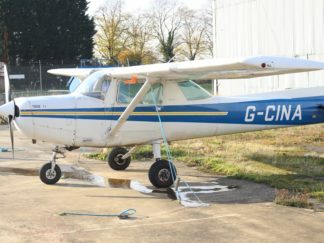 Aircraft hire is a cheaper alternative to aircraft ownership. You only need to pay when you fly. The costs incurred by owners for maintenance and storage can be avoided completely.